"Small changes make a big difference"
When your production is all about sustainability, then it must also be visible from the outside. With that in mind at the end of 2018 Tyne Moulds & Machinery had solar panels installed on the roof of their factory, now creating their own electricity. Ramy Zack and James Sword of Tyne Molds at the IPM Essen 2018. Tyne Moulds & Machinery is a manufacturer and designer of labels and all kinds of plastic products for growers, florists and garden centers. They sell via a worldwide wholesale network. “We do everything from the designing of products, the tool making, the manufacturing, the shipment and now even create our own electricity”, says International Sales and Marketing Manager James Sword. 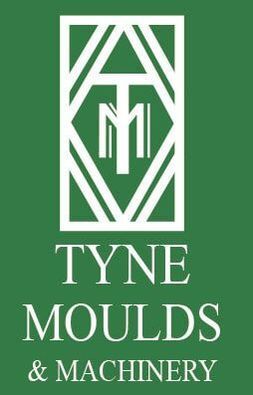 Tyne Moulds has been making all their products from 90 % recycled consumer plastics for over ten years. 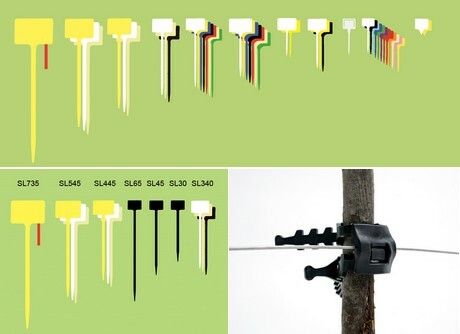 “We offer our products in an array of colors, particularly the dark greens and blacks. These lend themselves perfectly to recycled consumer plastics as these are normally made of dark colors”, says Sword. 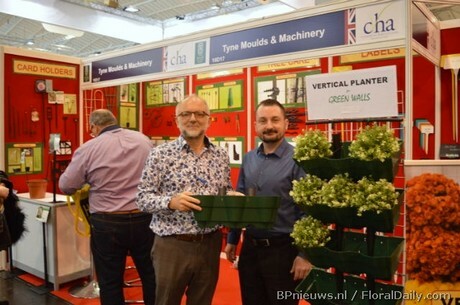 Tyne Moulds will again be exhibiting at this year’s IPM show in Essen, Germany, as part of the British Pavilion. You can find them in Hall 7 Booth B24a.